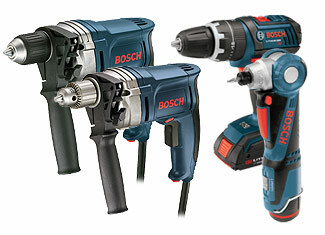 Carrying the legacy of over 100 years, Bosch has turned into one of the biggest electronics & engineering companies that have its roots spread all over the globe. 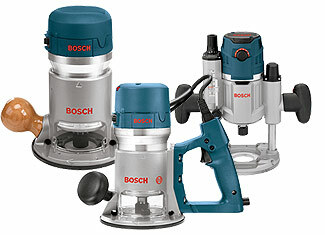 In terms of revenue, Bosch is hands down the largest vendor of automotive components. 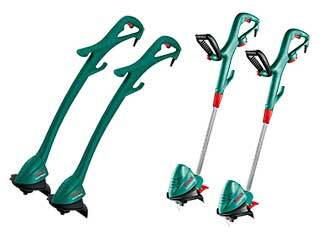 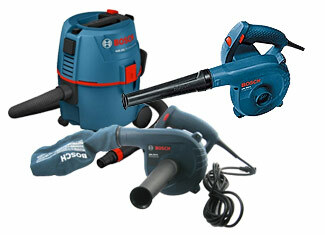 The company was founded by Robert Bosch in 1886 and today, without the mention of Bosch, the picture of tool industry remains incomplete. 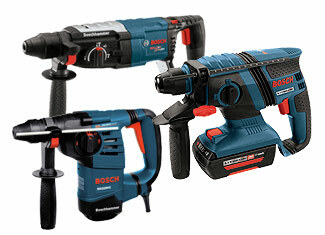 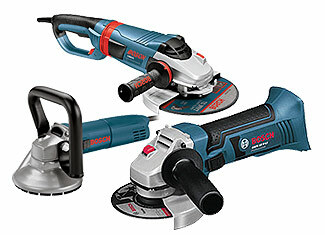 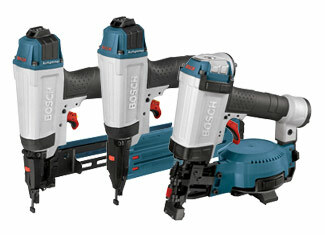 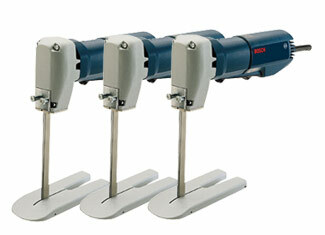 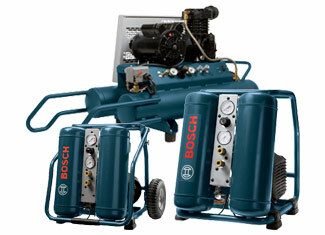 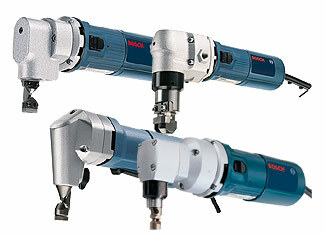 Bosch makes hundreds of tools and as with any machinery comes maintenance, faults and replacements. 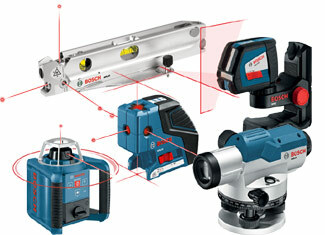 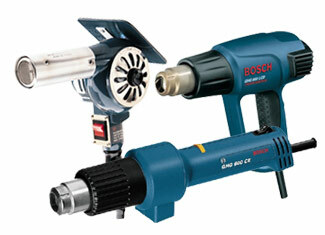 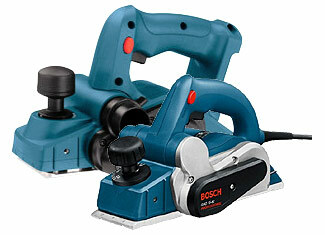 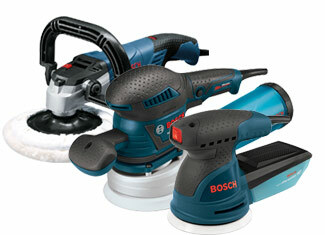 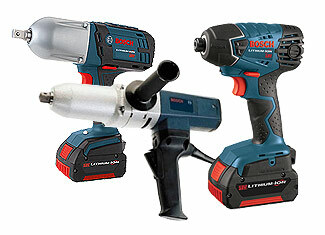 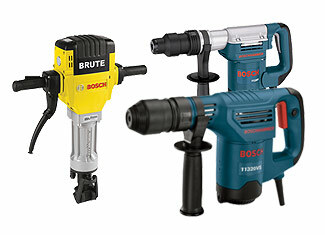 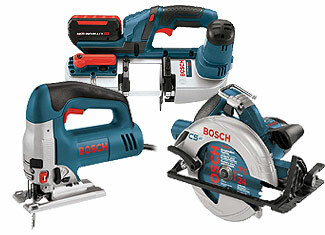 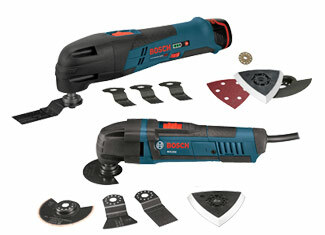 We help you get the right part for your broken tool by offering thousands of Bosch tool parts at reasonable prices. 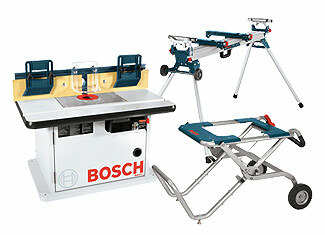 Our stellar database just needs you to punch in the model number and there you go with your easy-to-place order. 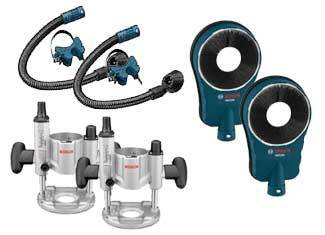 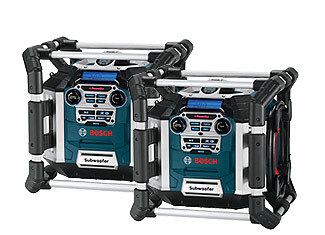 Besides prolific variety and good prices on Bosch replacement parts, you also get great technical and customer support that always leaves you satisfied. 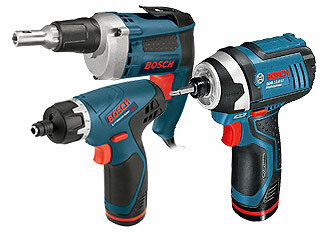 Why use damaged products? 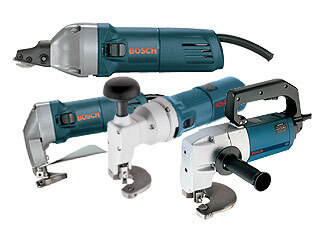 Find your desired part in our massive but fairly easy to use database or call us now at 888 982 6540 (toll free).